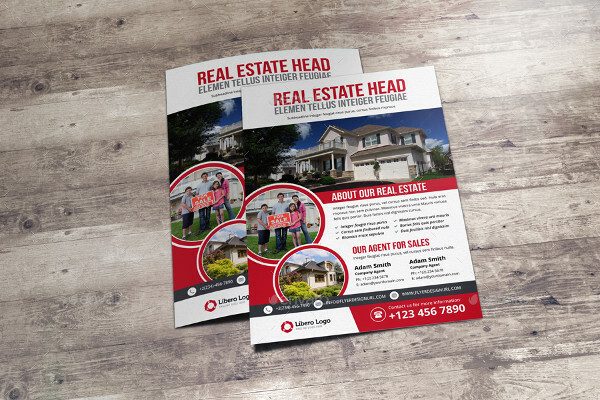 While there are various marketing methods, real estate rental flyer becomes a favorite choice for the realtors. Having a good reputation among your buyers lets the new circle of buyers enter towards your market. 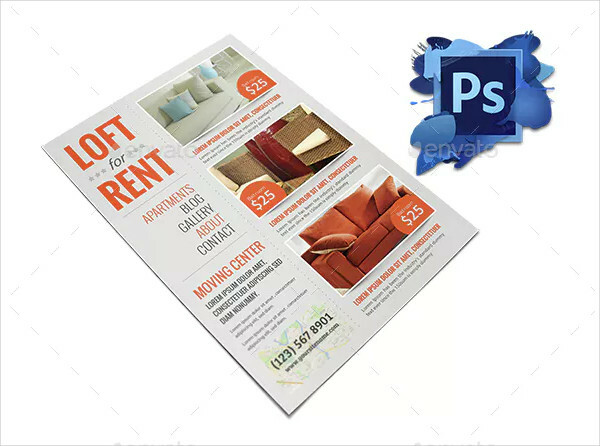 Here are the easily customized and attractive flyers are necessary to earn profitable clients to your doorstep. 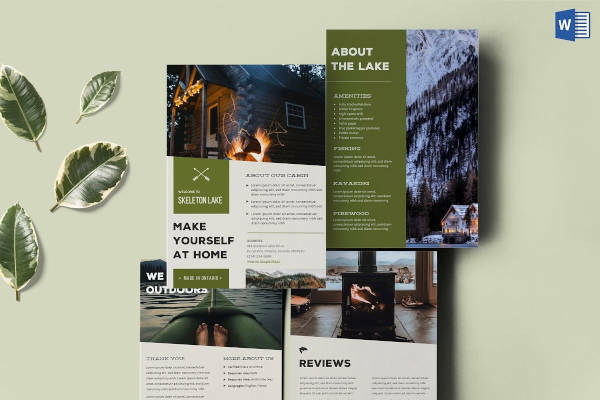 Let’s go through on a few templates which certainly attract your buyers. When it is time to rent out your property, as a realtor, you can’t go everywhere to make a list of buyers. 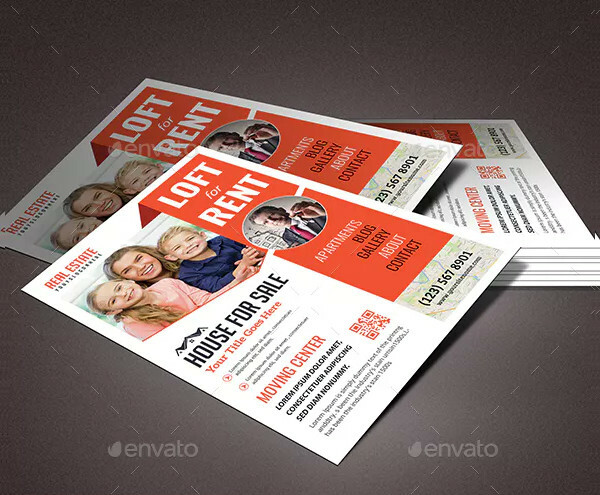 Having a real estate rental flyer with your own identify will help you get potential clients. Whether or not you are present online, you will be accumulating clients by circulating flyers everywhere. A potential buyer will always have a perfect picture of what they are looking for in a rental home. So you as a realtor, must recognise the thoughts of the customers and work according to it. As a smart way of marketing, you can comprise all the facilities of a home in a flyer. If the right buyer look for the features that you have, then they will be your satisfied customer. Text is another factor that makes much impact on your flyer. IN it recommended not to add to much of text in the real estate rental flyer. There are some other considerations to be followed like square footage, number of bedrooms and bathrooms, pricing and venue. Getting into real estate property sale will be quite difficult for those who are not receiving potential buyers. As realtors in this industry, you need to get as many profitable buyers as possible to stay on the consistent track. 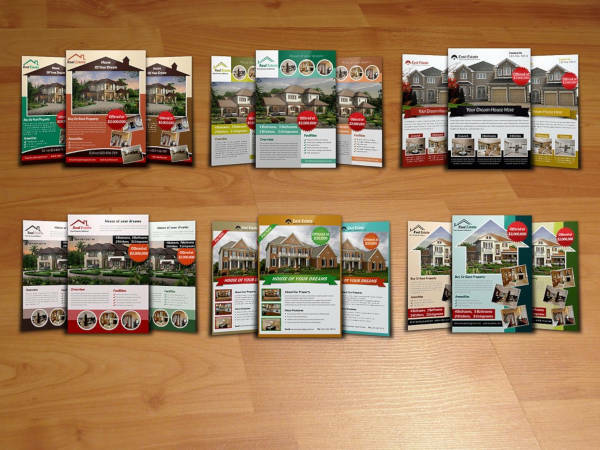 Adapting to best marketing tools like flyers help you get enormous clients. 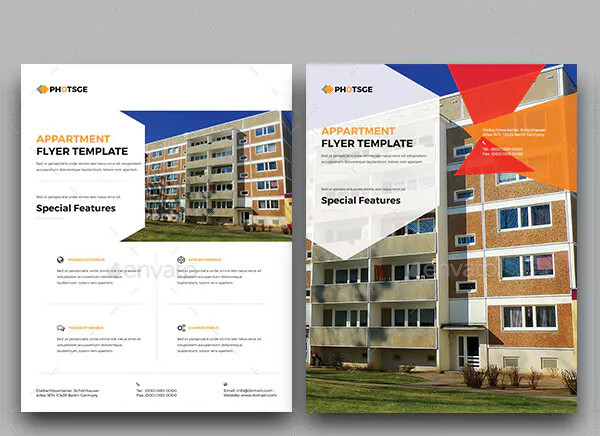 Comprising of excellent color themes and artworks including graphic files the modern flyers add a new look to the traditional marketing. 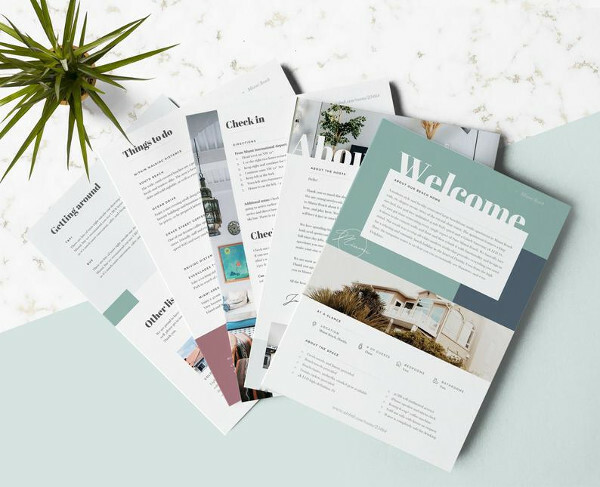 Here comes the elegantly designed Airbnb home rental welcome flyer to decorate your advertising panel. You can’t do all the things that have to be edited. To make your designer works easier, you can download the ready-made art file available on the internet. 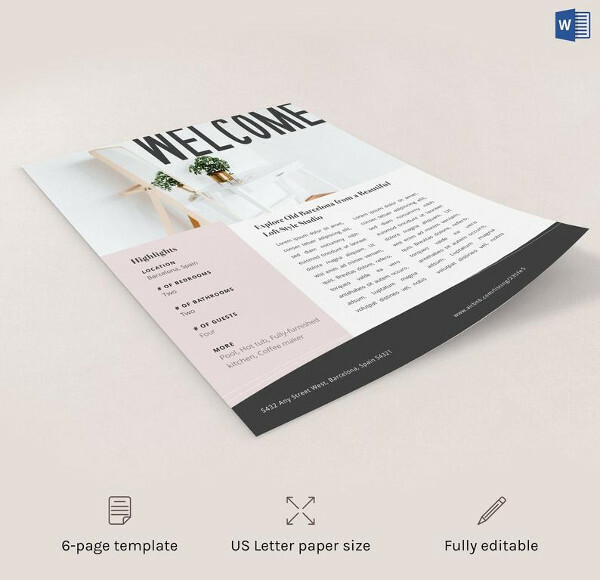 You can make use of flyer templates for your business use. You get it for free – without having so much work to edit. Also keep in mind that the more elegant your is the more your clients will be. Whatsoever, if advertising online is not your preferred choice of marketing you can go with contemporary choices. Traditional choices include flyers, brochures, etc. which brings you a wide popularity and asks you less at the same time. With multiple tools available, you can choose flyers as it comes in a cheap rate. 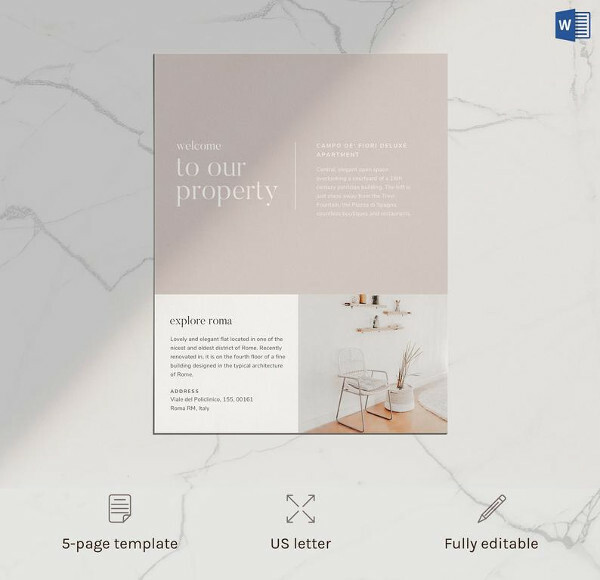 Along with HD images and the right usage of fonts you need a well-structured design to present your luxury property to your buyers. Eye catching title is recommended for the better reach of content. 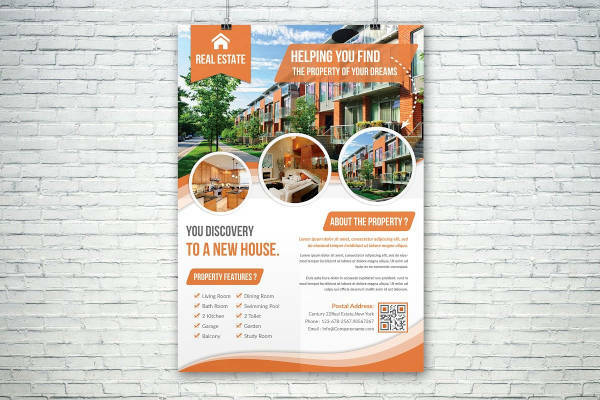 A flyer will not only advertise your single property but also advertise your entire business. Flyers are meant for long term use. It is one of the benefits you get while choosing the real estate rental flyers as your marketing tool. 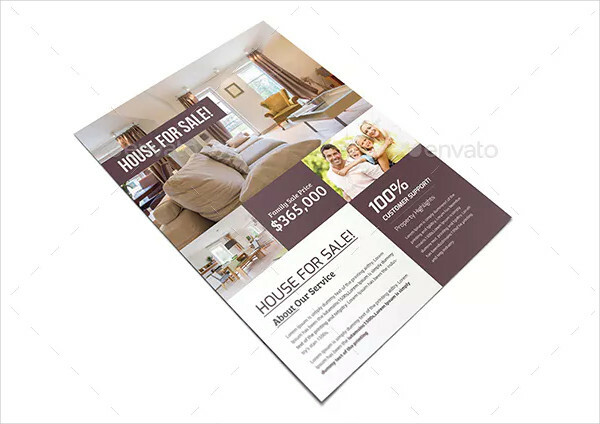 If you create real estate flyer template on your own, you must follow certain things. But when you use online flyers, you get from scratch. It allows you to modify things according to your wish. Each brand needs a unique tone different from others. 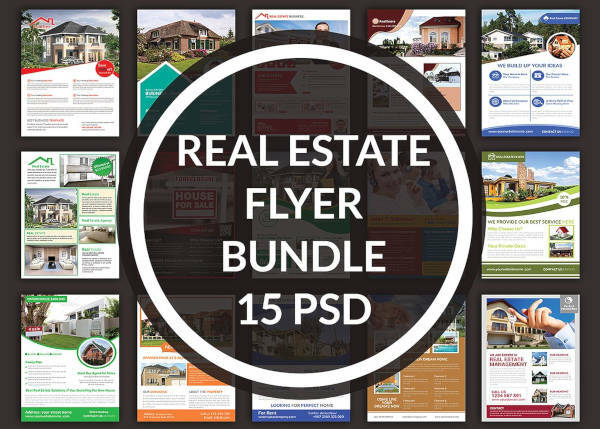 Here, realtors can make use of these ready-made flyers from online and edit color, text, etc using various design tools. Many realtors are generally mistaken the ideology of traditional marketing. Many who spend a lot of amount on online advertising, sometimes, can’t beat success numbers of the contemporary methods of advertising. 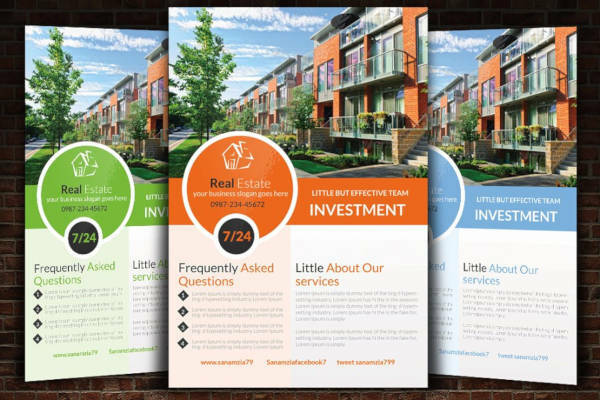 Real estate rental flyers come as one of the cheapest and a simplest tool to market your property. This also gives you a lot of benefits in a limited budget. Images in a flyer play a vital role in the maximisation of sales. High quality image draws the people easily. Images are more important than content so make sure you use the image, that is informative. Horizontal images in the flyers normally attracts the buyers as it shows your property in a large & wide scale. This flyer is best to achieve it with the right images. When you use flyers as your marketing tool, then you have to add all about your property in the sheet. 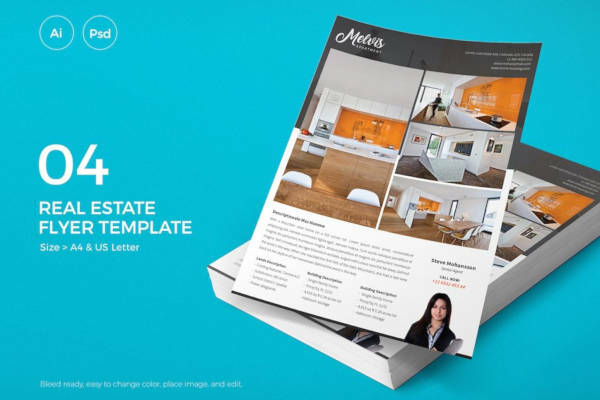 Since flyers will be the communication medium to your buyers and catch their interest, you need to make sure that you add everything about the property. 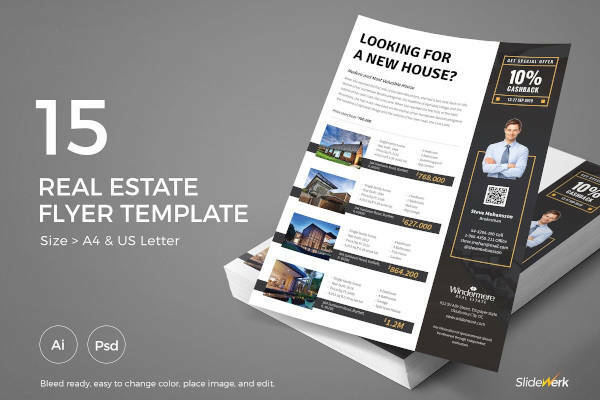 For this you need an editable flyer file like real estate flyer ad design v1. In the real estate business, it is important to circulate the advertisement as vast as possible. You have to make sure you and your client have been sharing the flyer. The more your flyer gets circulated, the maximum you get noticed by the new clients. This increases vast recognition from both sides through various forms such as Social media platforms. As a real estate agent, once you are done with the design, what should you have to do? Yes, marketing! You have two obvious choices, online and offline. Fortunately, you have flyers which fit both online and offline. Now you can share it online via various social media platforms and offline by traditional marketing methods to reach customer’s doorstep.